If there is an applied distributed moment m(x) per unit of beam length, the external energy (13.8) must be augmented with a fQ m(x)O(x) dx term. This is further elaborated in Exercises 13.4 and 13.5. Such kind of distributed loading is uncommon in practice although in framework analysis occassionally the need arises for treating a concentrated moment C between nodes. Figure 13.7. The two-node plane beam element with four degrees of freedom. The freedoms (13.9) must be used to define uniquely the variation of the transverse displacement v(e)(x) over the element. 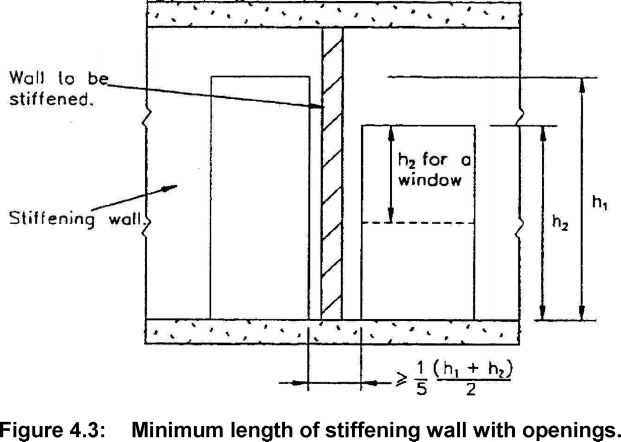 The C1 continuity requirement stated at the end of the previous Section says that both w and the slope 9 = v' must be continuous over the entire beam member, and in particular between beam elements. C1 continuity can be trivially satisfied within each element by choosing polynomial interpolation functions as shown below. Matching the nodal displacements and rotations with adjacent beam elements enforces the necessary interelement continuity. How to get C1 continuity in beam finite element?